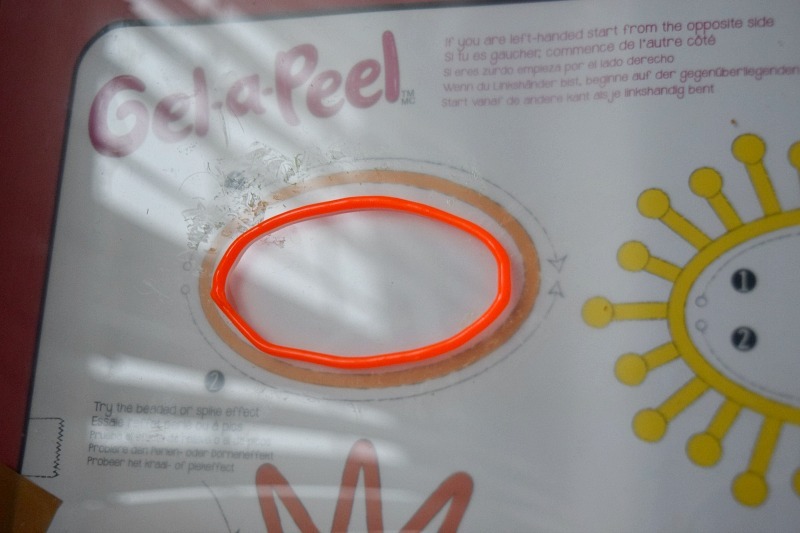 Gel-a-Peel is aimed at children aged 8 and over and I would say that the age recommendation is really accurate. Gracie (almost 6) was able to do it but with plenty of help. She struggled a little with getting the thickness of the lines even enough, so I had to go over parts to ensure it wouldn't snap but she really enjoyed the process and the finished product. As she is still only learning we have been focusing on the easiest designs trying to perfect them before we start on the harder ones but it is great to know that it won't get boring quick for her because there is still so much for her to learn. 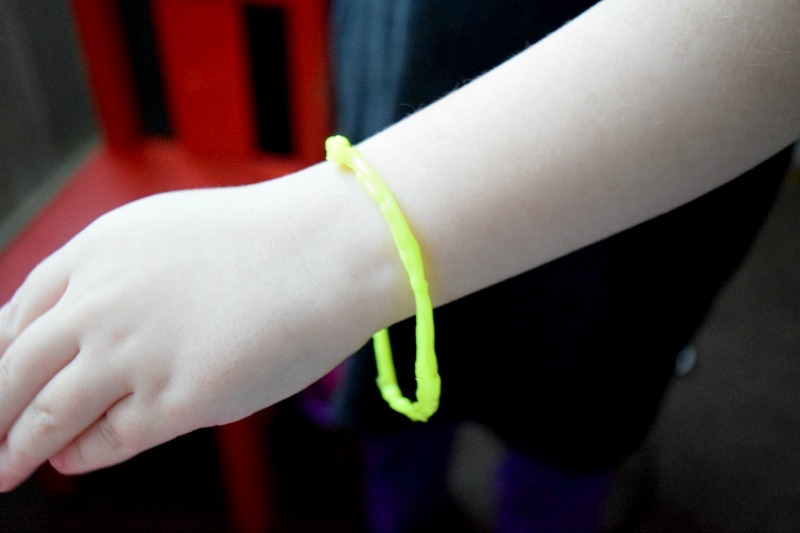 There are so many items you can make with Gel-a-Peel such as bracelets, necklaces, earrings (there are some earring pieces for you to create your own dangly earrings in this set) or key rings. The colours are so vibrant that they look great once finished. I found the drying time was different for each one we made depending on the thickness. Our first one was quite messy and thick and took over an hour to dry whereas the next one was neater and thinner and took around 15 minutes. It is recommended you make them so you can roll them onto your wrist as the gel can snap if pulled too hard so keep that in mind when deciding on how large to make them. 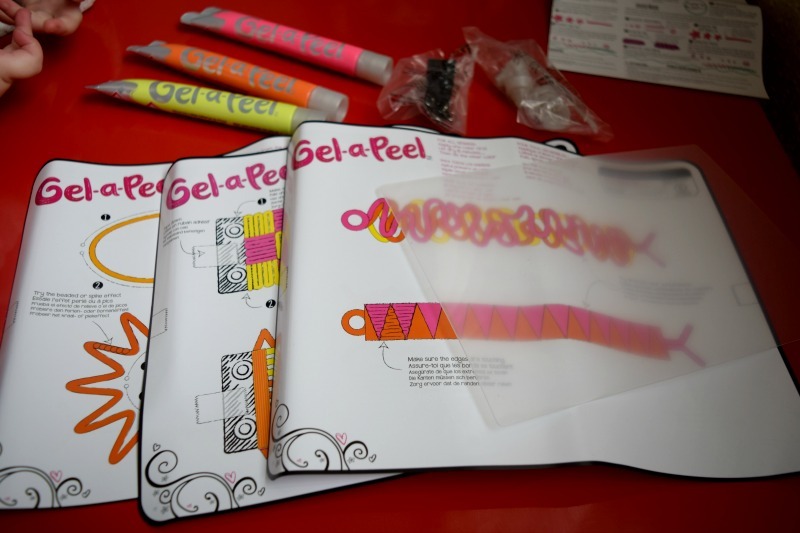 Gracie really enjoyed trying out the Gel-a-Peel accessory kit and is looking forward to practising new designs. 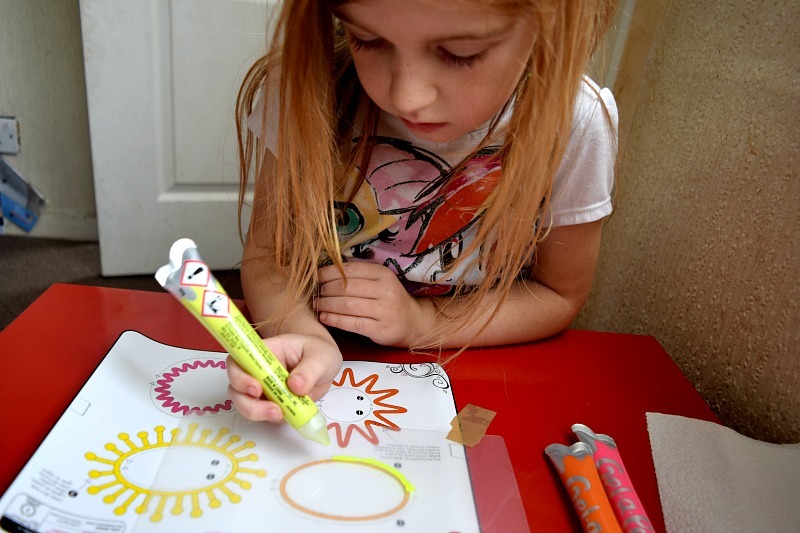 If you have an older child there are so many cool detailed designs, which she is hoping she can eventually do! I wouldn't recommend for children any younger than around 6 years old as the gel can be toxic and so they need to understand to be careful while it is wet. Overall, I think it is a fun little kit and a great activity to inspire creativeness.